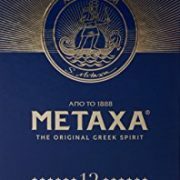 METAXA 12 Stars reveals the unique talent of the Metaxa Master and his devotion to delivering supreme smoothness and quality. 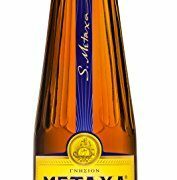 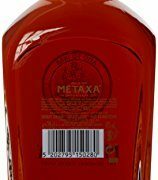 Embracing fine wine distillates matured in oak casks for up to 12 years and Muscat wines selected exclusively from the semi-mountainous, terraces vineyards of Samos, METAXA 12 Stars glows with a radiant amber colour flecked with bronze. 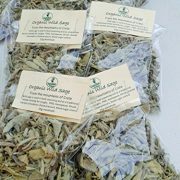 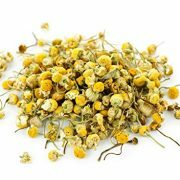 Its live, concentrated bouquet releases generous aromas of dried flowers and herbs, interwoven with luscious notes of chocolate, butterscotch and hints of orange peel. 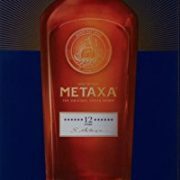 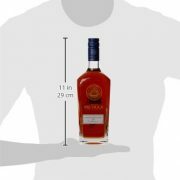 METAXA 12 Stars is the superior expression of the METAXA Stars Range. 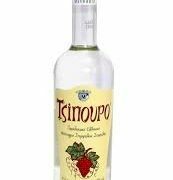 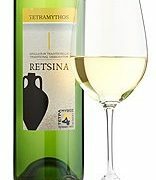 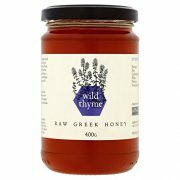 It embraces precious wine distillates, aged patiently in French Limousin oak casks, and exquisite Muscat wines exclusively from the Aegean island of Samos, where grapes grow on garden-sized, terrace vineyards and are picked only by hand. 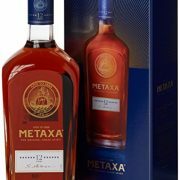 A secret bouquet of May roses and Mediterranean herbs tops off this blend, created by Metaxa Master Costas Raptis. 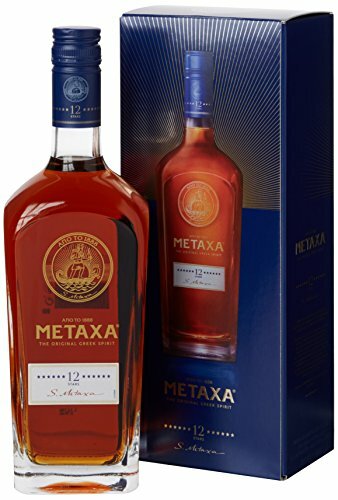 METAXA 12 Stars is extraordinarily complex in aromas and rewarding on the palate, with elegant notes of toffee, chocolate and orange peel.